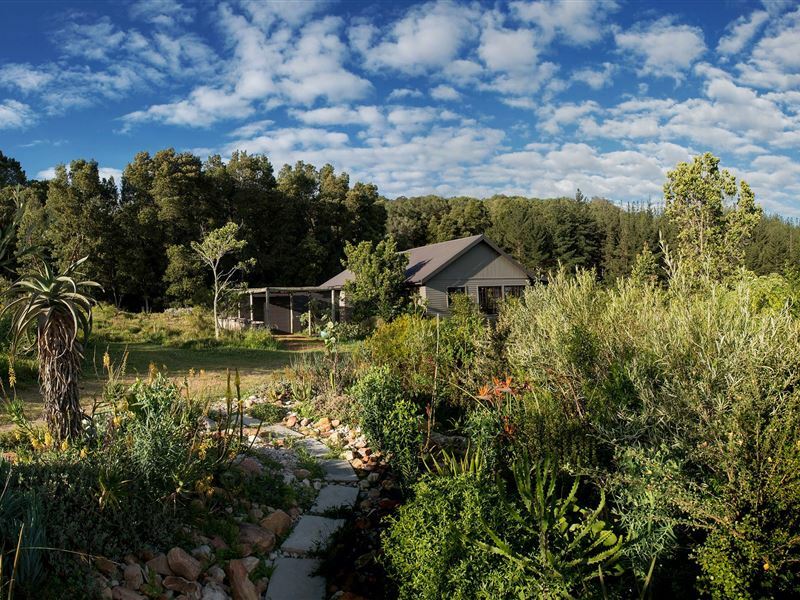 Woodcutters Forest Cottages features two beautiful cottages on the edge of the Knysna forest. It is the perfect location to be if you want to be surrounded by rolling countryside as well as being on the edge of wild nature. The area offers plenty of outdoor activities and attractions such as nature walks, cycling routes, Jubilee Creek, Drup Kelders and Millwood Gold Mines, all less than 10 km away. <br /><br />It is a bird-watcher&apos;s paradise and offers an abundance of wildlife, and is also ideal for photographic outings with the Outeniqua Mountains in the north, the deep gorge of the Knysna and Homtini Rivers east and west, and the Rheenendal farming community and the ocean with Buffels Bay, Knysna and Sedgefield in the south. 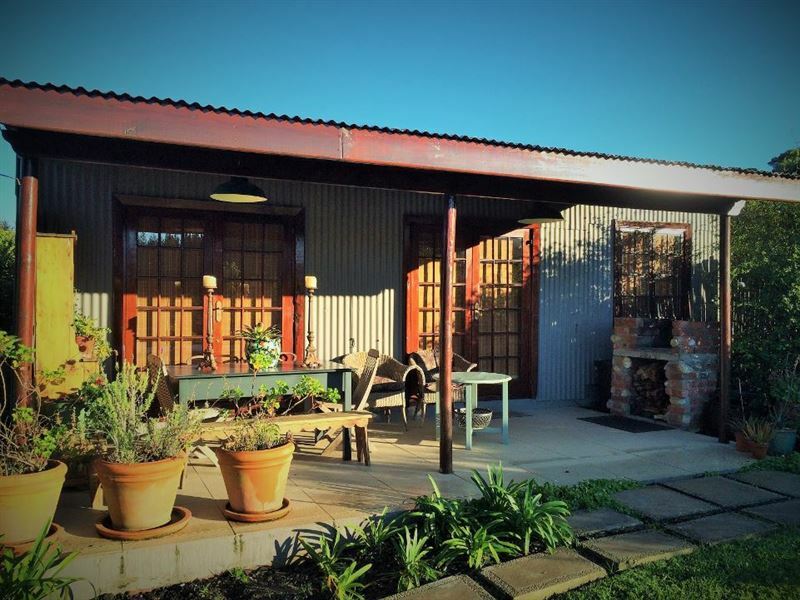 <br /><br />Woodcutters Cottages is a place where you can retreat and experience peace and quiet. "Beautiful cottage in tranquil, picturesque surroundings. 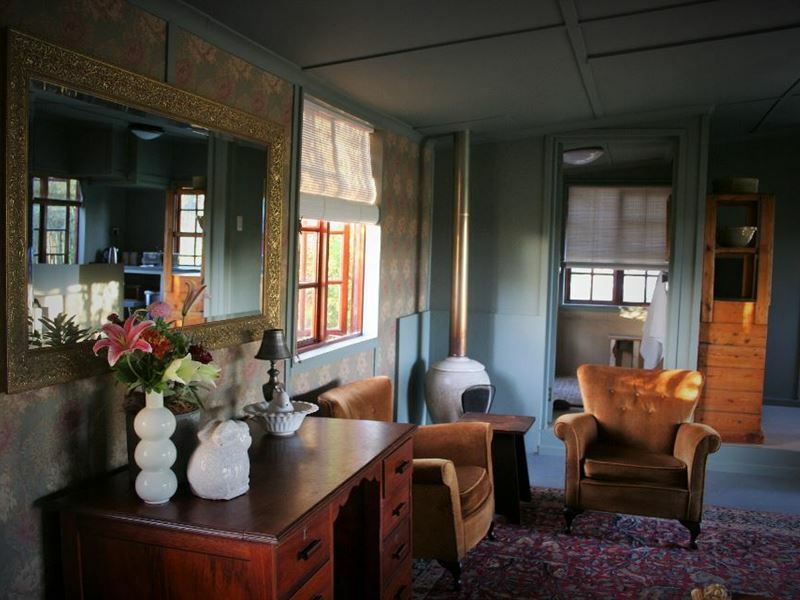 The cottage is comfortable and tastefully furnished with some lovely antique pieces. The huge porch has an irresistible day bed where I could spend many hours. Wish we could have stayed longer." "Charming cottage near natural forest"
"Beautiful cottage, very well organised, affordable, and warm hosting by Hannes to make stay lovely. Highly recommend!" "Secluded Cabin - A quiet haven to recharge oneself"
"A secluded cabin, very well fitted out - perfect for 2 people to completely wind down. 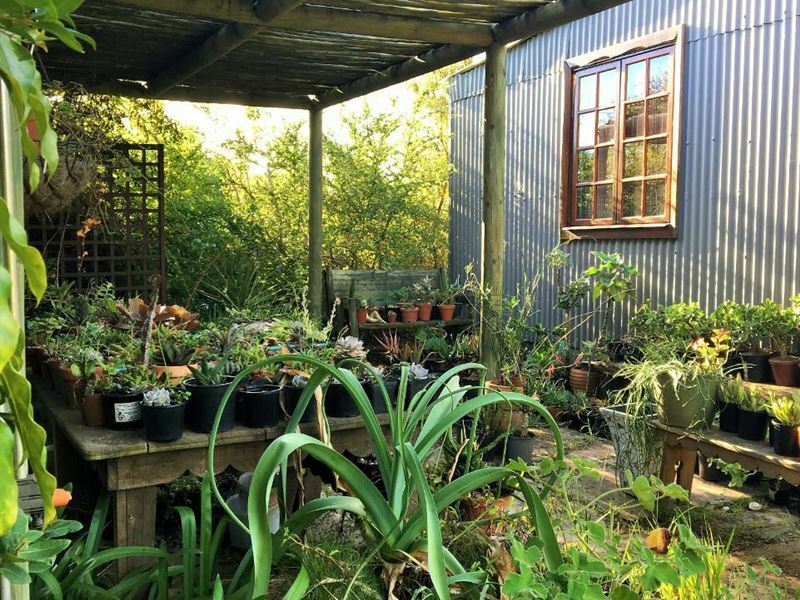 Well located to do some great hikes as well, and if necessary get into Knysna, and other beautiful local spots as well as amazing beach swimming not too far away. It was good that we could take our dog but the dogs on the farm were a nuisance as they spent time there - we did suggest that they find a way to keep their dogs on their property. The hosts were also great and helpful when we needed them.Flies were a problem - we suggested they get fly strips or something similar to keep them at bay (a natural nuisance on a farmland, but still irritating).I would highly recommend this cottage." 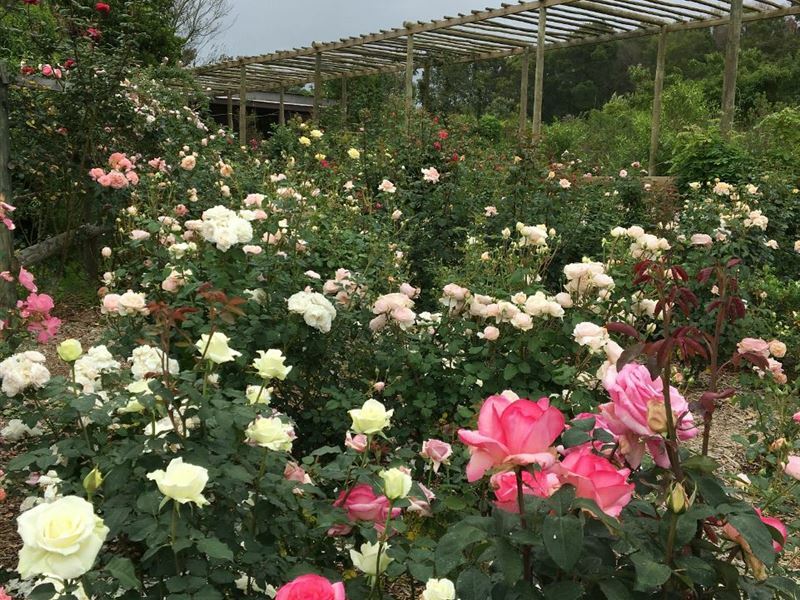 "Private, comfortable, beautiful surrounds, lots to do in the area. The perfect spot for a peaceful holiday in nature." 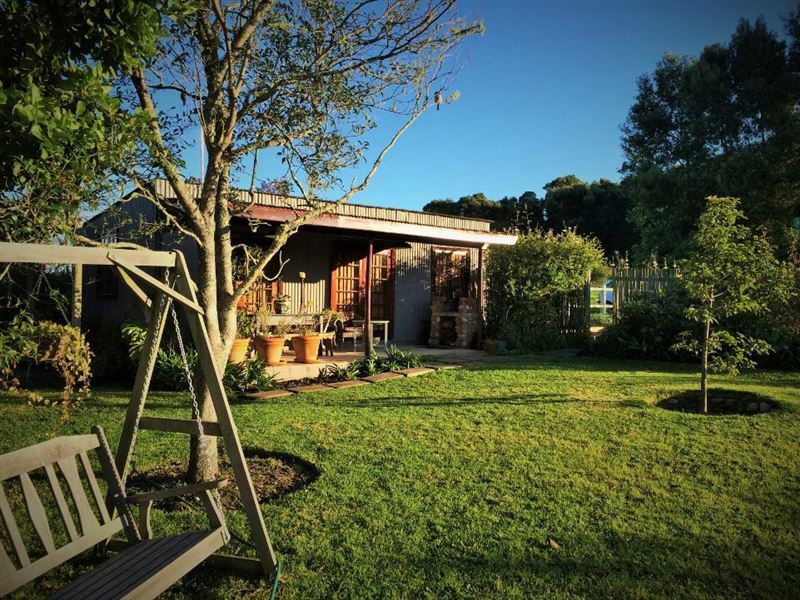 "Woodcutters Forest Cottages (in our case, Mellow Wood Cottage) offers blissful peace and quiet on the edge of the Knysna forests. Staff were welcoming, friendly and helpful, without being intrusive. 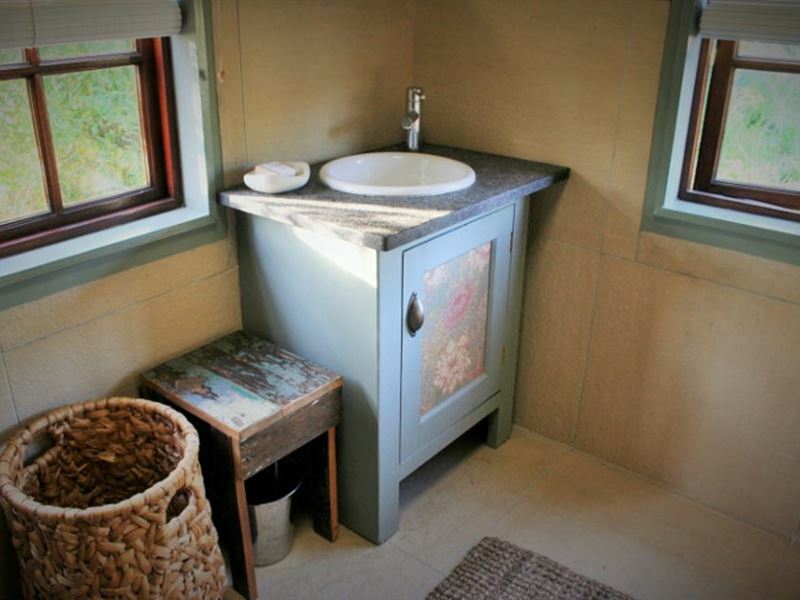 The cottage was comfortable, attractively furnished and with all the facilities one would want. It faced on to the garden, with views over the forest and fantastic birding just sitting on the stoep. We enjoyed walks into the forest without the need even to get into our car. Great value for money, too. What more could one want?" "We stayed in the smaller 2-persons cottage. We found it a great place for getting away to nature, silence and peace. Off the beaten track, safe, well sign posted, well equipped, kind hosts. Will go again." "Wonderful relaxing holiday! Amazing cottage at the edge of the forrest. We will be recommending it to everyone we know." "We hada lovely time and really enjoyed the cottage and the peacefull surroundings, the cottage is very spacious, I would definately recommend a family of four or a couple to stay there. It was awsome." "Amazing cottage in the woods!" "Wow, what an amazing place. 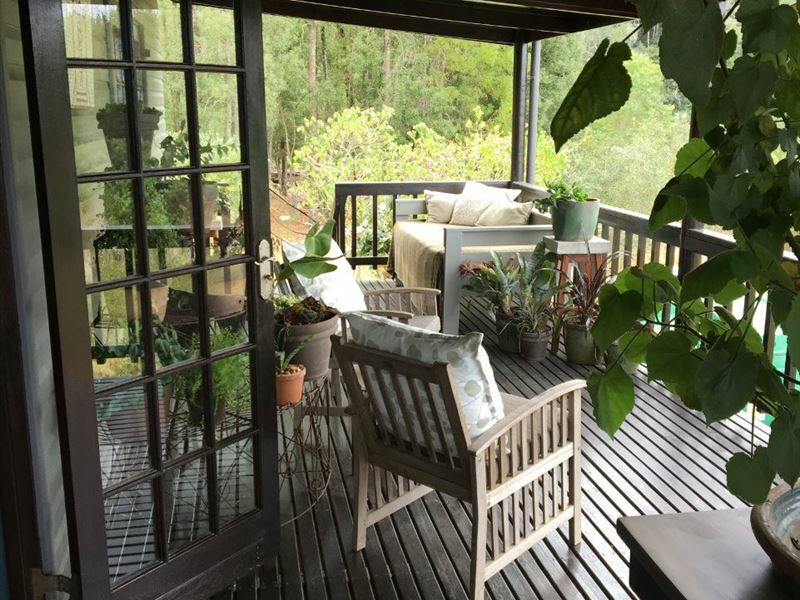 This spacious cottage is right in the middle of the forest with stunning views over a little dam and Knysna forest, extremely peaceful and private. We brought our dog who made friends with the owners dogs as well as our two babies. The little touches and style of the place are exceptional - we can&apos;t wait to come back! The interior is stunning and even comes with toys for our toddler..Thank you Hannes and DP! 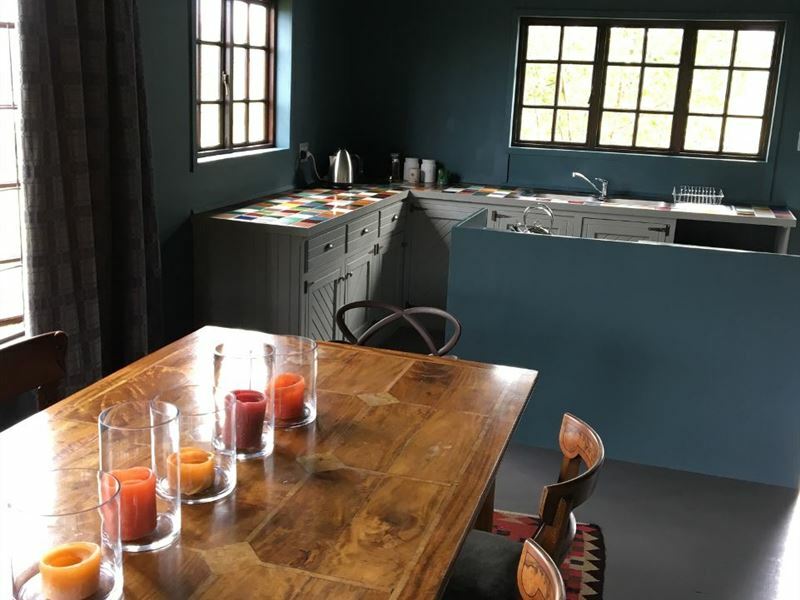 Next time we&apos;ll also buy some of the owners stunning artwork.Julia & Peter"
"Woodcutters Forest Cottages are the perfect place to go if you want peace, quiet and a rest with fresh mountain air. The cottages are tastefully furnished and appointed with everything you could want. Lovely clean white cotton linen and duvets. Extremely good value for money."